What Are Franking Machine Labels? 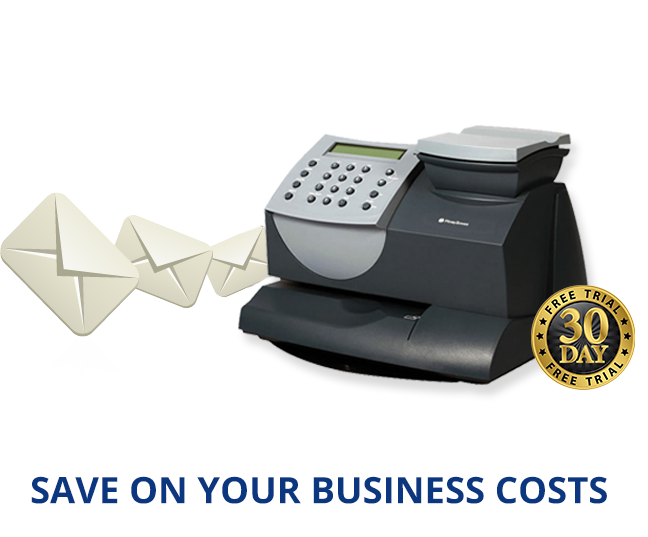 If you are sending franked mail for your business you will also require franking machine labels, these will be used for thicker envelopes and parcels. By using a franking label you will be able to make sure all of your mail is franked with a neat and clean franking mark, even when your mail is too large or uneven to be franked directly onto. 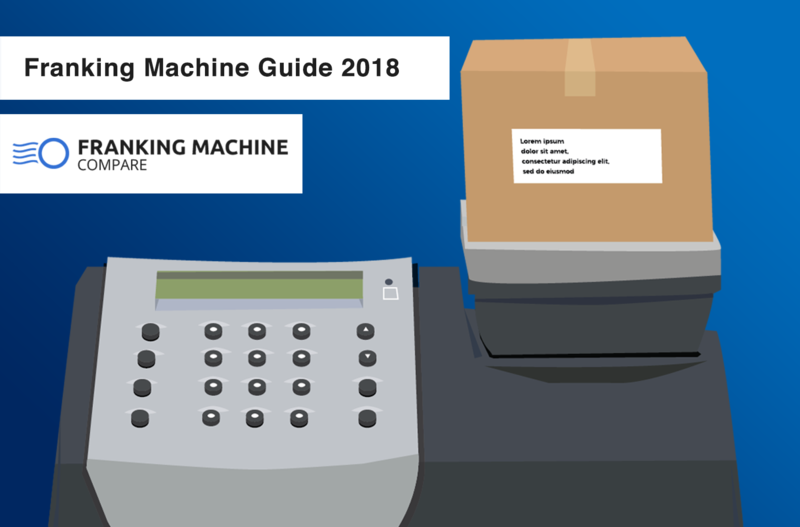 Different franking machines use different label types and sizes so be aware of the size you are buying and make sure it will work with your franking machine. All of the sizes that are available are large enough to print the franking mark as well as a logo or advertising message. The standard volume of franking labels available is in packs of 1000 labels but some suppliers also sell packs of 10,000 labels for the high volume machines. You can buy franking labels as sheets or rolls but sheets are a lot more company and easy to find on the market. A roll of franking labels will usually total 625 labels. If your machine has an automatic label dispenser then it may use only a specific type of franking label, for example if you buy a Pitney Bowes franking machine that automatically dispenses labels you will most likely need a Pitney Bowes label roll to use with it. If you use a different label than the one the machine has been created to use you risk jamming the machine or getting an inconsistent result. 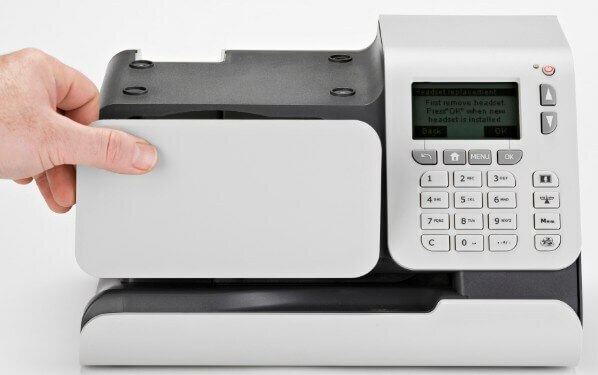 Many low to medium volume franking machines do not come with an automatic label dispenser, this simply means that when you are franking for larger envelopes or parcels you will need to insert a label into the machine to be franked. This is so the label will have the franking mark rather than having the mark directly on the envelope as you would when franking a standard sized envelope. There are many “universal” franking machine labels available, this basically implies that they can be used for any machine. We would advise you look at the requirements and recommendations regarding the best labels to use for your machine from the manufacturer or supplier as “universal” is not always particularly accurate. We suggest that you check the label reference and stick to that for the best results from your franking machine. Franking labels are made specifically for use in franking machines meaning you will have clear imprints every time and the labels will adhere to the package or envelope without problem. The labels will also be the right size to fit the required franking information and have been designed to work with franking machines therefore avoiding jamming. By using the right franking labels for your machine you can increase your machine’s productivity and you will keep the appearance of your mail clean and professional. You are going to need to use labels at some point or another when franking, if your business regularly sends out parcels or thicker envelopes you will probably use quite a lot of labels! You may not have realised that franking labels are quite specific things until now but, now you know. They come in varying sizes, different ones are designed for different machines and if you use the wrong ones you could risk jamming up your franking machine or having a poor quality franking result. So when you are buying franking labels, be sure to check you’re buying ones that are suitable for your machine.